Sigma recently has filed a new lens patent in Japan. The application describes a Sigma 12mm f/2.8 DG HSM Art lens designed for full frame DSLR cameras. 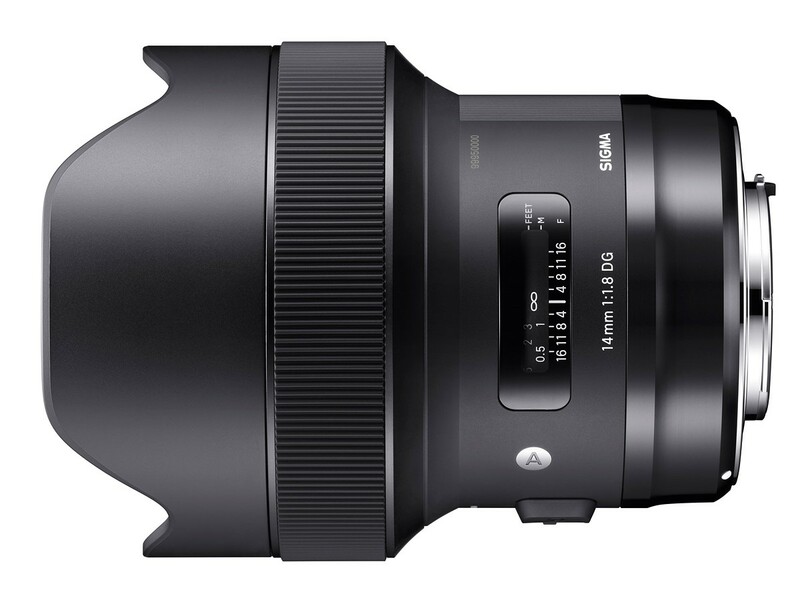 We know that Sigma has also made their latest art lenses for the Sony E-mount. This lens can also be announced for Sony mirrorless systems, especially in order to be a competitor to the Rokinon 12mm f/2 lens. Sigma 12mm f/2.8 DG HSM Art prime wide-angle lens is designed for full-frame Canon, Nikon DSLRs, however it can also be used on APS-C models where it will provide a 18mm equivalent focal length. As part of the Art line within Sigma’s Global Vision series, this lens is designed to achieve truly notable optical performance and is ideally suited for creative and artistic applications. Bright f/2.8 maximum aperture is well-suited for working in low and difficult lighting conditions.